Are you looking for a place where you can recuperate and warm up from the wintery temperatures, or after a stressful day at work, or a long day of sightseeing? Then enjoy a few relaxing hours or a whole day at one of Vienna’s pools. Let your body, mind and soul simply relax. 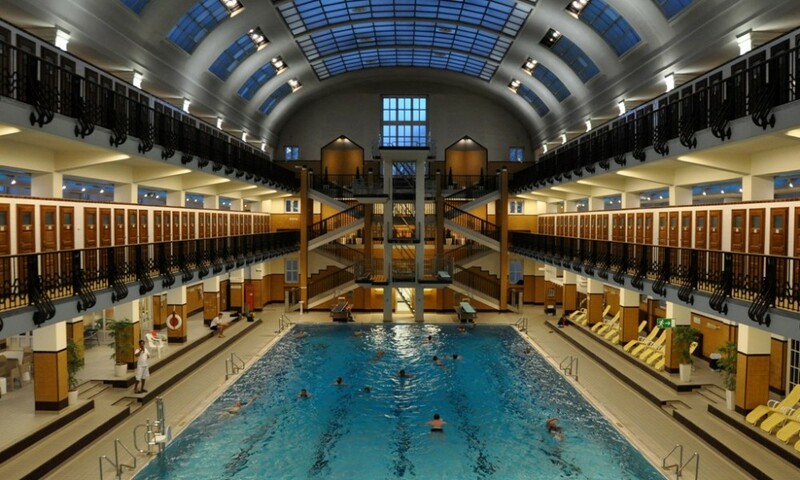 The history of Vienna’s indoor swimming pools hearkens back to the 19th century. Originally generally equipped as bathhouses, baths and steam baths, they were later expanded with indoor swimming pools. Today, there are numerous swimming opportunities in Vienna so that nothing – not even bad weather – can get in the way of enjoying public baths or swimming. The pools are largely run by the city of Vienna, although some of them are privately operated. It doesn’t matter whether you are staying at one of the centrally located Schick Hotels or in an outer district. Whichever district you happen to be in, the city of Vienna offers public swimming pools located throughout the whole city. Do you love art and water, for instance? Why not combine enjoyment of art with the pleasure of a public bath and swimming pool? 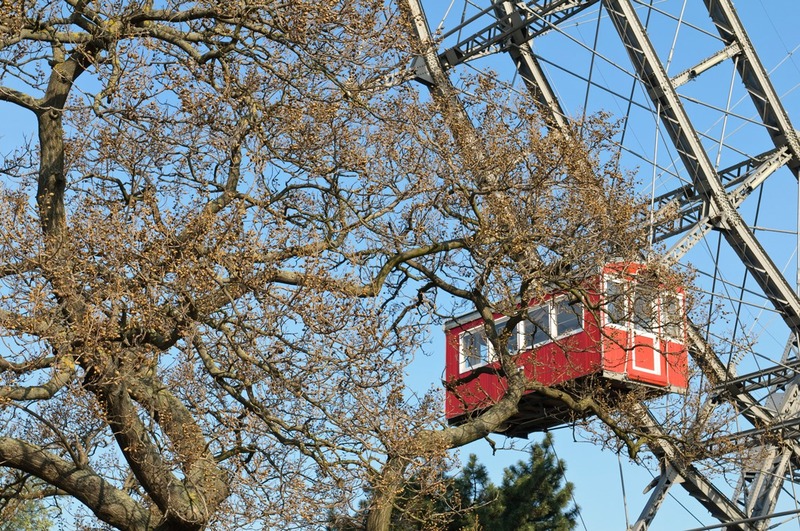 The Amalienbad, located in Vienna’s 10th District, offers this sort of pleasure and enjoyment. 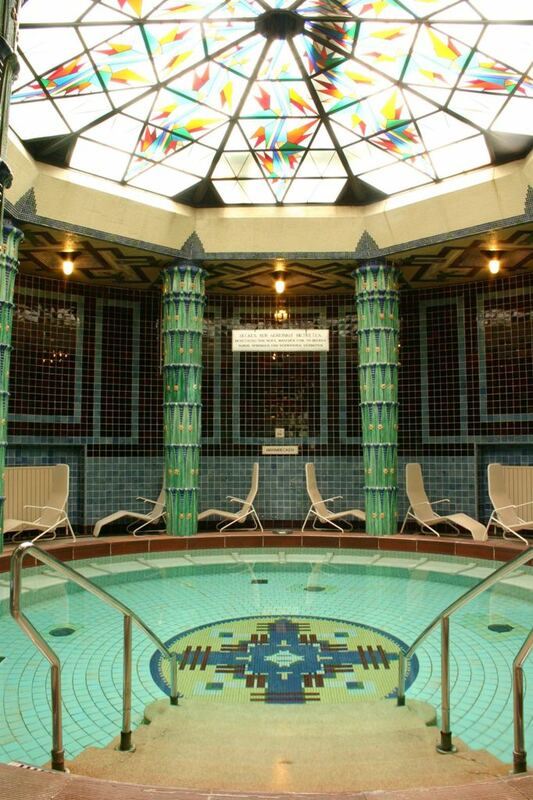 It is one of Vienna’s most beautiful indoor swimming pools. Built between 1923 and 1926 in Art Deco style, at the time of its opening it was among the largest public baths in Europe. 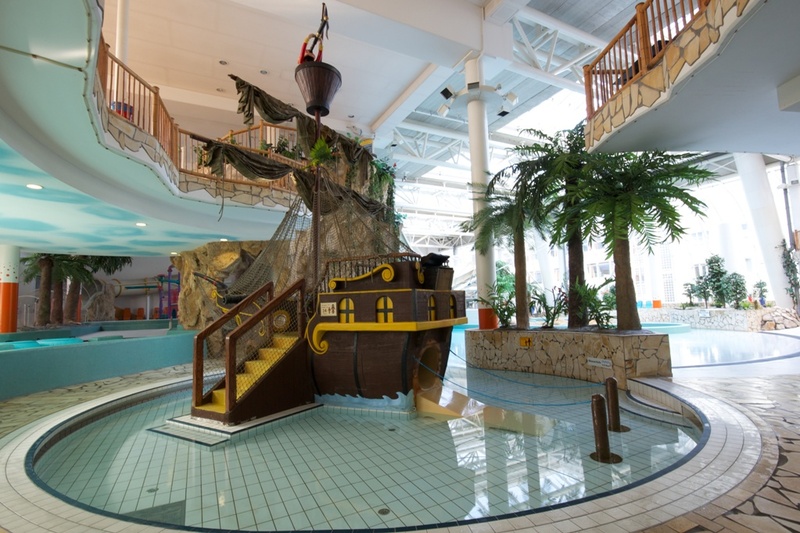 The original idea behind this indoor swimming pool was to give workers in the area the opportunity to experience regular personal hygiene and physical activity. Yet the city of Vienna also offers the possibility to enjoy public baths and swimming in numerous other districts. You can find an overview of all public baths and swimming pools of the city of Vienna, as well as their opening hours, entry fees and offers here. Would you like to spend an eventful day with your children? Right around the corner of the Hotel Stefanie and the Hotel City Central in Vienna’s 2nd District is the Diana Erlebnisbad (Diana Water Park). Laid out over a surface area of 6000 m², entertainment for the whole family is on offer – from inner tube slides along a 125-meter-long path, to surfing with the feeling that you are on a distant South Sea island, all the way to a sauna landscape and various opportunities for physical indulgence (massage, etc.). Fun and adventure are guaranteed! The original Dianabad was built between 1808 and 1810, also originally as a public bathhouse with bathtubs, and it is among Vienna’s oldest indoor swimming pools. 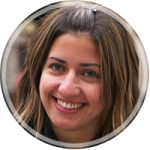 You can find all detailed information on the Dianabad here. Float in the water! Settle down! Surround yourself with warmth! Invigorate your body! Forget the daily grind! Enjoy with all your senses! You can do this and lots more at the Therme Wien. 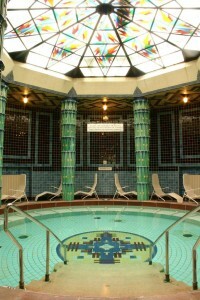 Vienna’s largest thermal bath was completely renovated and reopened in 2010. 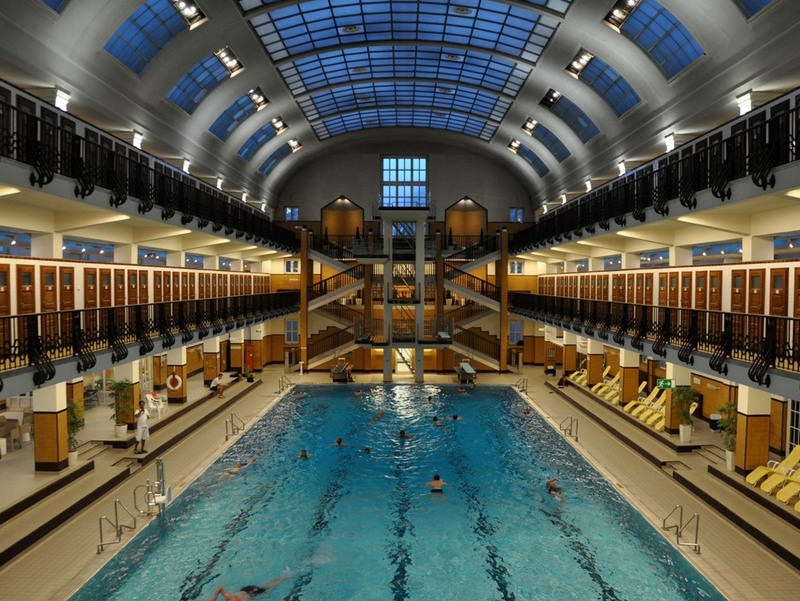 With 26 water basins (indoors and outdoors), 24 sauna and steam bath enclosures, 2500 lounge chairs and a 6000 m² health area, it is among the largest and most state-of-the-art thermal baths in any European city. The basis for the thermal bath is the Oberlaa sulfur springs, which are also among the most effective in Europe. 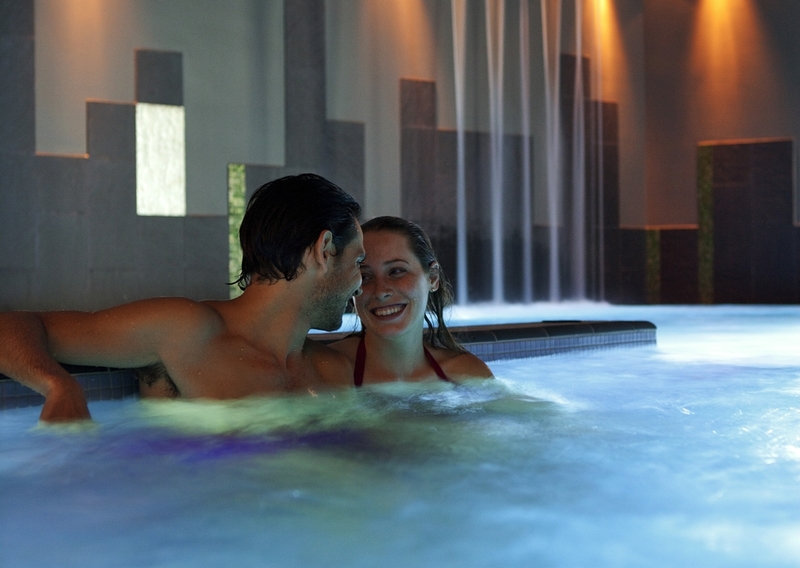 Take a look at the extensive offers of the Therme Wien here. Treat yourself to some time off and dive into some recreational activities for a few hours! To wind down the day, indulge yourself at the Schick Hotels & Restaurants with the help of our charming staff.